Since 1876, Damm’s master brewers have taken the greatest of care in making the Mediterranean beer from 100% natural ingredients: barley malt, rice and hops. 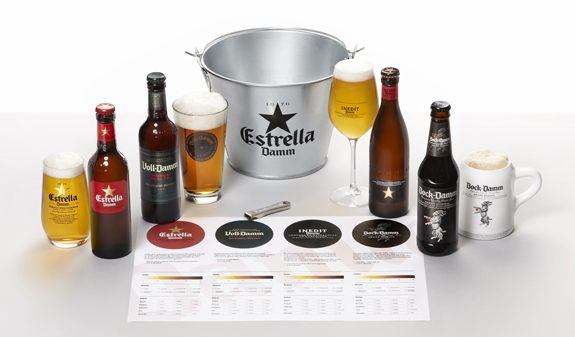 Do you want to know why Estrella Damm bottles are brown?. Well, come and find out at the Damm brewery, in Prat de Llobregat, on the outskirts of Barcelona. 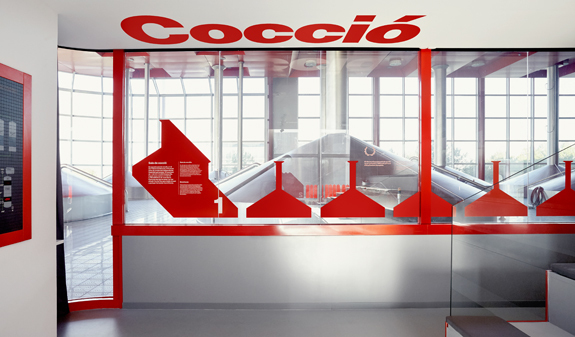 You’ll learn about the history of the brand, curious anecdotes and the brewing process. 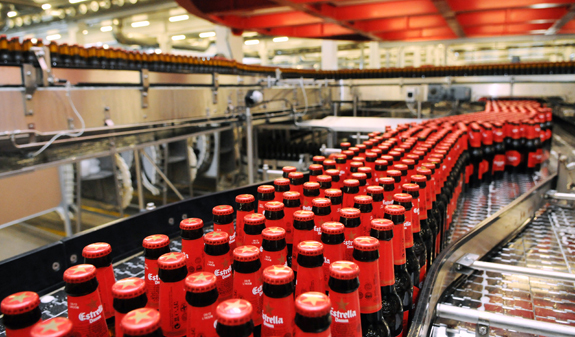 The areas on the tour include the brewhouse, the fermentation tanks and bottling plant. 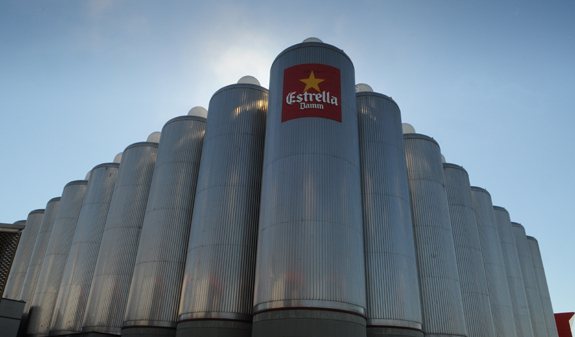 The tour ends with a guided tasting of Estrella and three other beers made by the brewery. Beer tasting is restricted to people aged 18 and over (over 18s only). Minors can visit the brewery in the following cases: - If they are aged 16 to 18 and are accompanied by their parents or legal guardians (during the week) - If they are aged from 10 to 18 and are accompanied by their parents or legal guardians (weekends). In English: Monday & Saturday, at 10.30am. 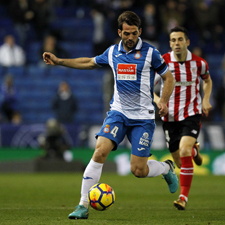 In Spanish: Tuesday*, at 10.30am. Weekends & Bank Holidays, at 11.30pm. 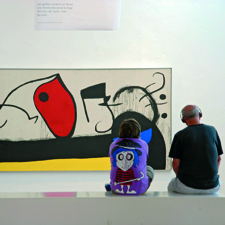 In Catalan: First Tuesday of the month, at 10.30am. Sunday & Bank Holidays, at 10.30am & 12.30pm. *except first Tuesday of the month. In English: Monday to Saturday, at 10.30am. In Spanish: Monday & Friday, at 12.30pm. Weekends & Bank Holidays, at 11.30am. In Catalan: Tuesday to Thursday, at 12.30pm. Sunday & Bank Holidays, at 10.30am & 12.30pm. In Catalan: at 10.30am & 12.30pm. 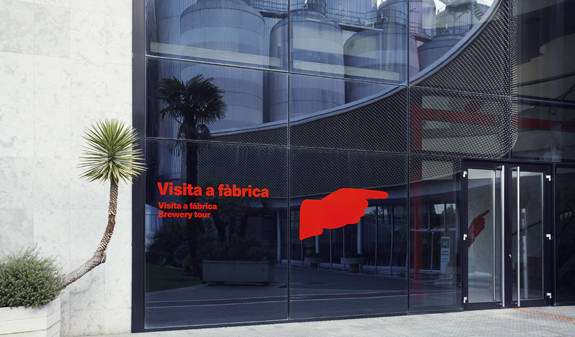 Meeting Point: Entrance 1 Fábrica Estrella Damm. Street 11 de Setembre s/n. El Prat de Llobregat. Metro: L9 Sud, Parc Nou stop + 15 minutes walking. 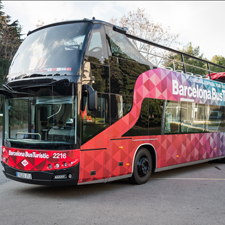 Bus: 65 (from Plaça Espanya, stop 2371 Av. Onze de setembre – Roure) + 5 minutes walking. Free for under 18s, tasting not included. Children under 16s can not participate of the activity. Children from 16 to 18 years old must be accompanied by their parents. Tour adapted for visitors with reduced mobility.